M.I Abaga releases the his track list, feature credits and production credits for his forth coming 8th music project “Yung Denzel” which drops on Friday 24th August, 2018. M.I plays too much Wow! Check out the Photo below which contains the Titles of the 10 Tracks on the Album. The title of the Track 8 “I believe in me, you should too, believe in you” got me laughing seriously.. This is creativity at it’s peak. ● All but one track title are actual sentences. 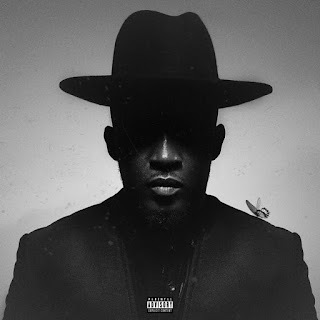 ● It is a part one in series of 3 music projects by MI ABAGA. ● It has been ready for over a year. ● It is MI Abaga’s 2nd album in 2018.